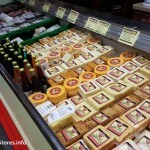 The Broad Run Cheese House, near Sugarcreek, Ohio, was established in 1933 by a group of local dairy farmers trying to get more money for their milk. 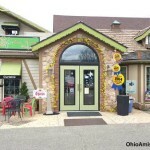 Their efforts far surpassed their expectations. 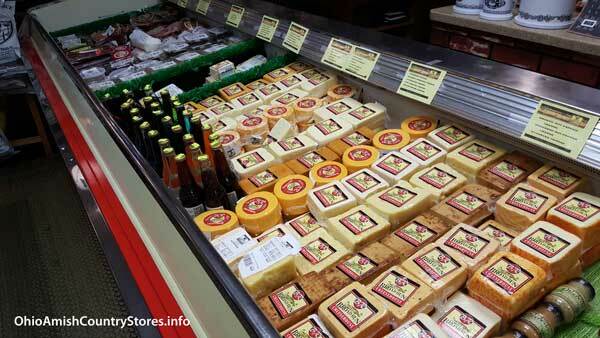 Through the years, Broad Run has continued making some of the finest cheeses in America. 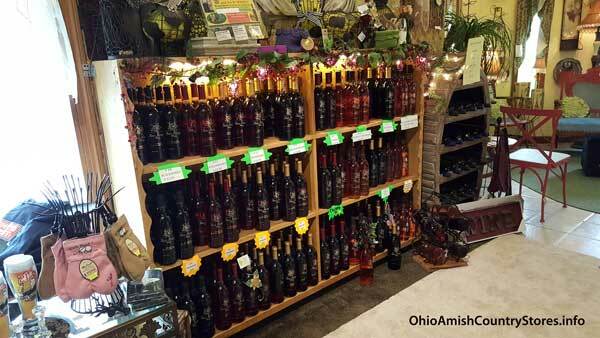 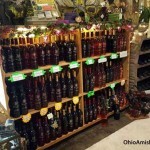 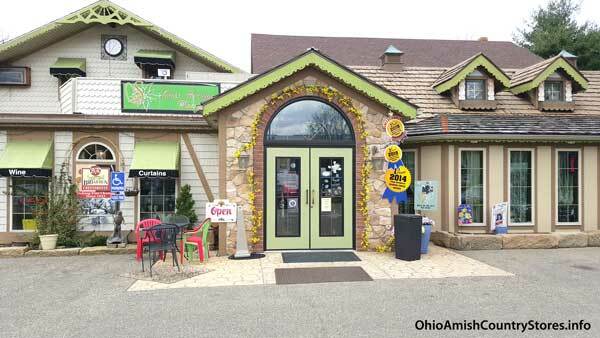 Recently, the Swiss Heritage Winery was added to the cheese house; a perfect combination. 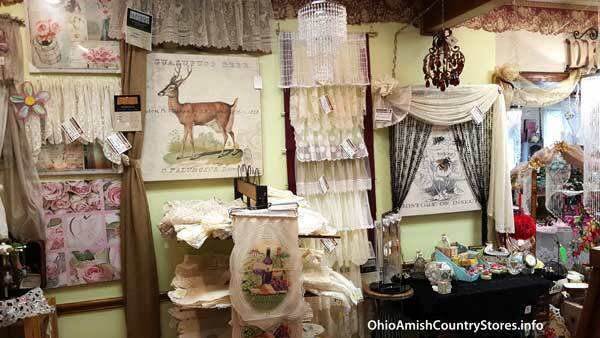 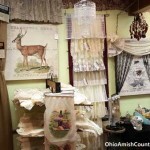 See also our exquisite curtain and lace Victorian Shop.